Set up is 6:30 – 7:30. The market opens at 8:00 and runs until 2 pm. If you’re a treasure hunter, look no further! 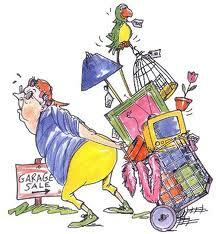 If you want to sell your stuff, call us at 505 428-0024 for details! ← Wow, the Last Market was Huge!! !